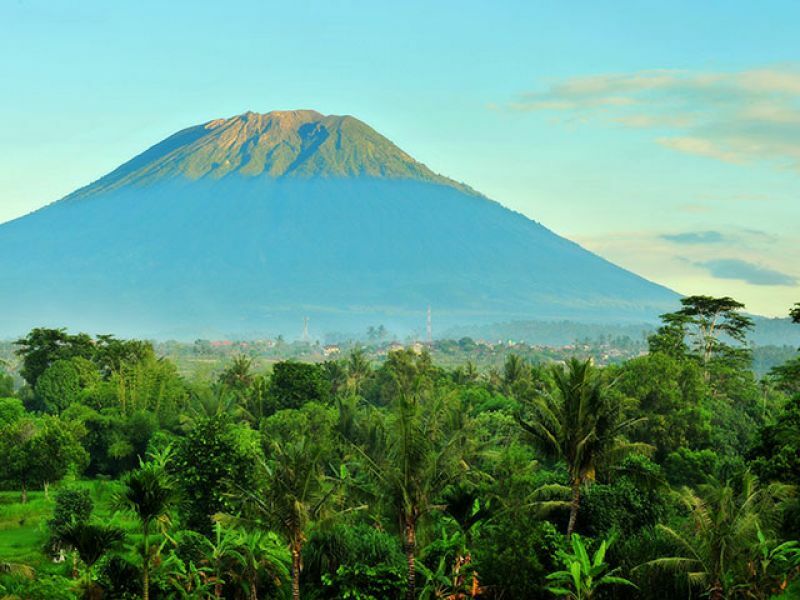 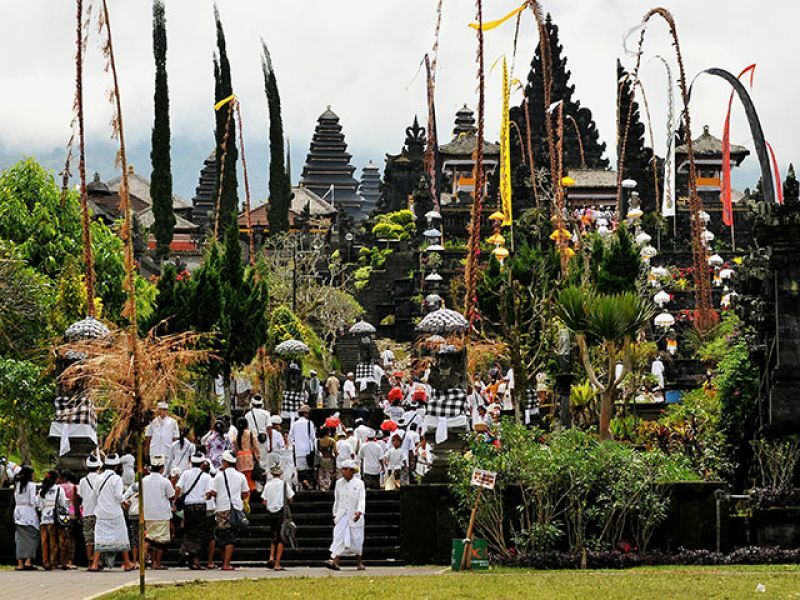 Holy temple, also known as the "Mother Temple"
The magnificent temple complex of Pura Besakih is located at an altitude of almost 1000m on the slopes of Mount Agung in north-east Bali. 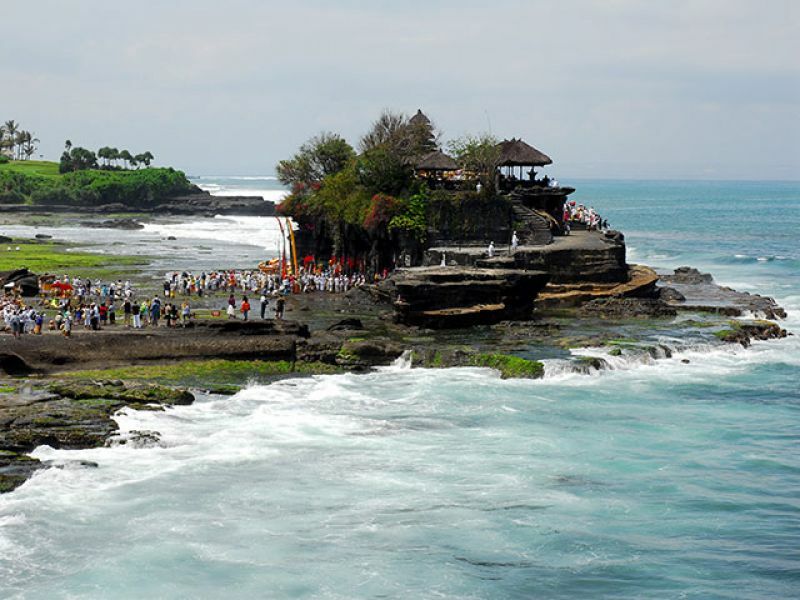 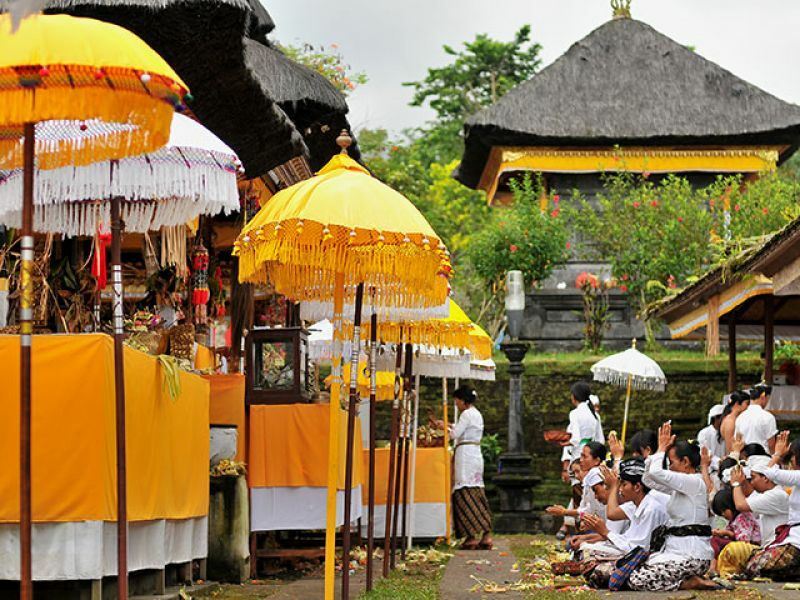 Besakih is the "head temple" for Balinese Hindus, and many important ceremonies are held here. 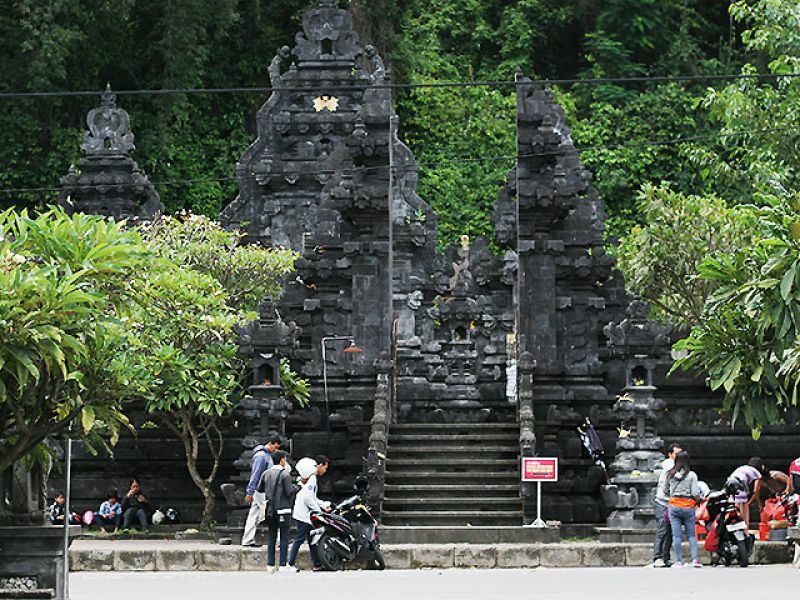 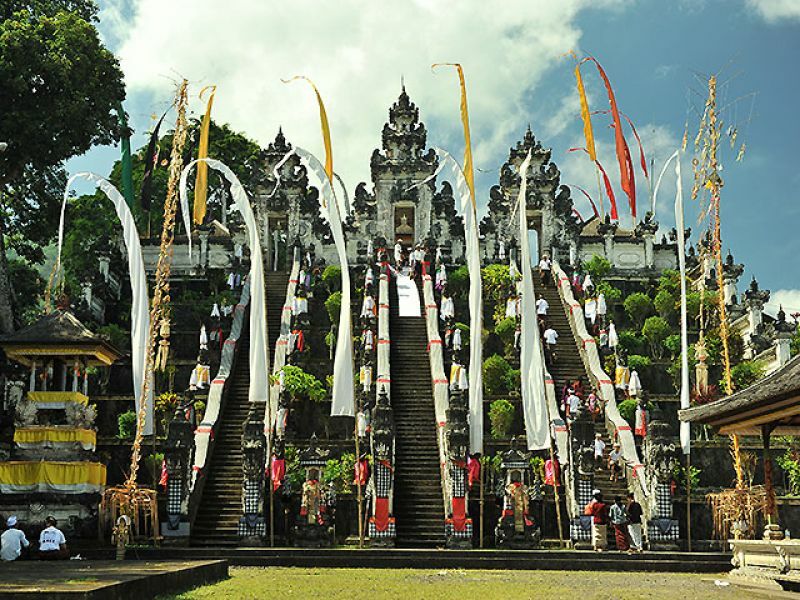 The complex features 23 temples, the most important being Pura Penataran Agung. 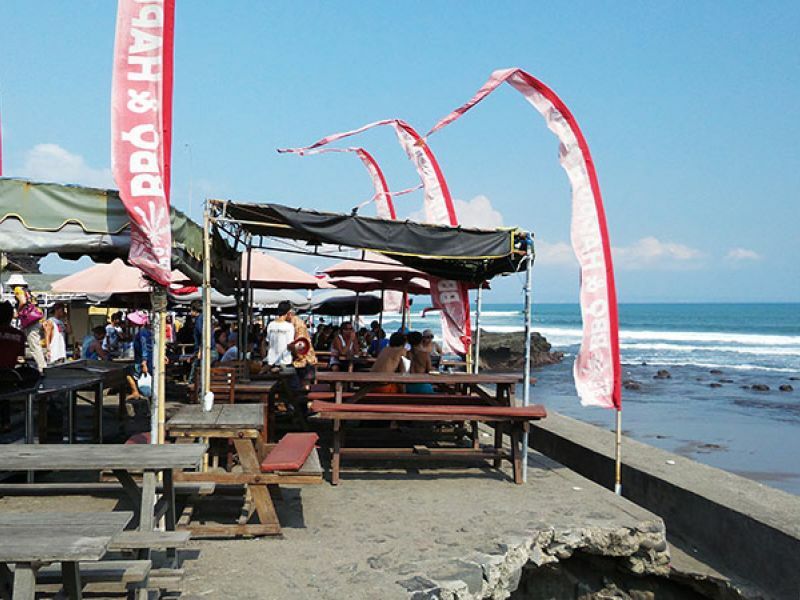 The usual souvenir shops selling hand crafts, sarongs and refreshments are also available. 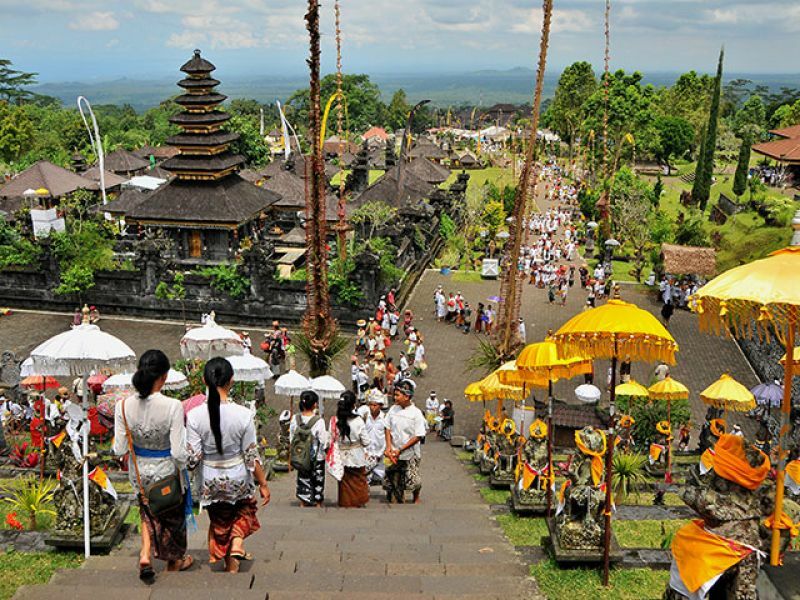 Unfortunately, Besakih has a bit of a bad reputation for the touts and guides who hassle visitors and demand ridiculous amounts in return.